If there is one thing that America has slipped on in the past few decades it is definitely the reliability of its automobiles. Asian and European competitors have constantly shown that they are setting the reliability standards that everyone else must reach for, especially the Big Three American manufacturers. In true American fashion, these five models are showing that they will meet and accept all challenges. These are the most reliable American cars according to research from Consumer Reports, Edmunds, Motor Trend, and J.D. Power & Associates. The Fusion is like the baby sister to the Taurus in every way, especially quality and reliability. It rated just as high as its bigger sibling with 9 out of 10 in the J.D. Power reliability studies. “Before you write off the Fusion as a warmed-over version of the previous model, we suggest you take one for a test-drive. 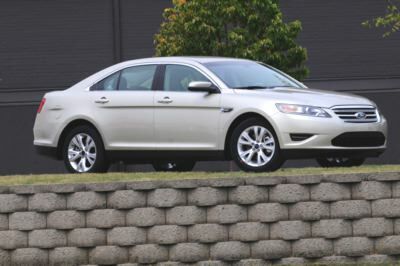 The old Fusion was already a pretty good midsize sedan, and thanks to Ford’s determination to rectify its flaws, the new one’s even better.” (Edmunds) The only thing Ford is now lacking is a warranty comparable to its reliable Asian competitors. Moving on to a luxury line, the Lincoln MKZ pulls into the Number 3 spot with a great mix of amenities, power, and dependability. Not only did it also receive a score of 9 out of 10 in the J.D. Power studies, but it also received a perfect score of 10 out of 10 in safety. It also goes a little higher than its Ford cousins in the warranty department, offering a 4-year/50,000-mile warranty instead of the standard 3-year/36,000-mile guarantee. J.D. 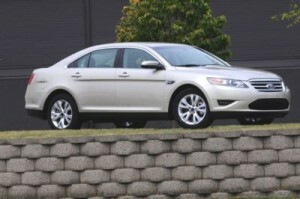 Power gave the MKZ a 2007 “Best in Class” award for initial quality, and Consumer Reports listed it as a Recommended Buy for 2008. Its dependability is becoming a long-running standard. 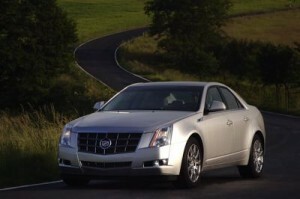 Cadillac has had a spotty history regarding reliability, but the CTS is the exception to the rule. “With this bold, savvy, uncompromising showpiece of a sedan…GM has leapt straight from the rabble’s side of the velvet rope into that coveted, highly selective inner sanctum marked ‘World’s Finest Cars.’” (Motor Trend) The CTS is one of the first GM models to match Ford’s standards, scoring 9 out of 10 in the J.D. Power studies. 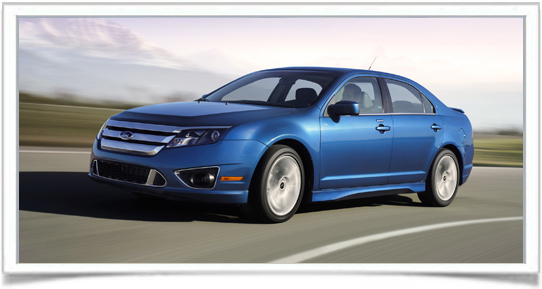 It also matches the Lincoln warranty, offering full coverage for 4 years/50,000 miles. GM is on the rise in reliability, something that should finally provide a light at the end of the tunnel for the beleaguered manufacturer. It didn’t quite reach the heights of it luxury cousin, the CTS, but the Impala still managed 8 out of 10 in the J.D. Power studies. It’s still not quite up to the Taurus’s standards in technology, interior materials, or performance; but the safety standards are great, the options are growing, and the LS model is one of the best-selling models available from General Motors.